XICHANG, Sichuan: China successfully launched its fourth orbiter into space at 23:53 Wednesday, as a part of its indigenous satellite navigation and positioning network known as Beidou, or Compass system. The launch was disclosed by the Ministry of Industry and Information Technology via a statement posted on its official website Thursday. 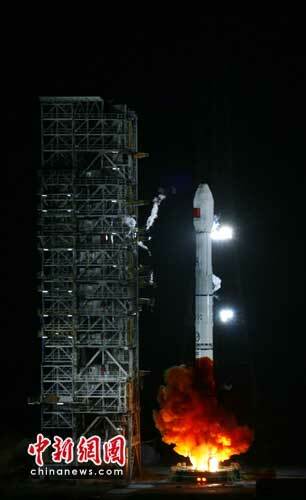 The satellite was launched from the Long March 3III carrier rocket. It will join another three satellites in orbit to form a network that will eventually consist of 35 satellites, said the statement. China started to build up its own satellite navigation system to break its dependence on the US GPS in 2000, when it sent two orbiters as a double-satellite experimental positioning system, known as the Beidou system.